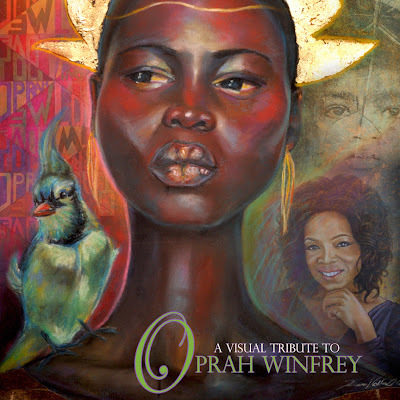 I am honored to have my work chosen to cover the book, A Time, A Season-A Visual Tribute to Oprah Winfrey. Thank you Janelle, and Black Art in America for this amazing opportunity. Please click on the image to find out how to purchase a copy of this limited edition masterpiece. This book will be presented to Oprah Winfrey herself. I hope she loves it. The art inside is fascinating!